Hana High and Elementary School was established by the Department of Education in 1912. Today, our School serves approximately 350 students from kindergarten through high school. 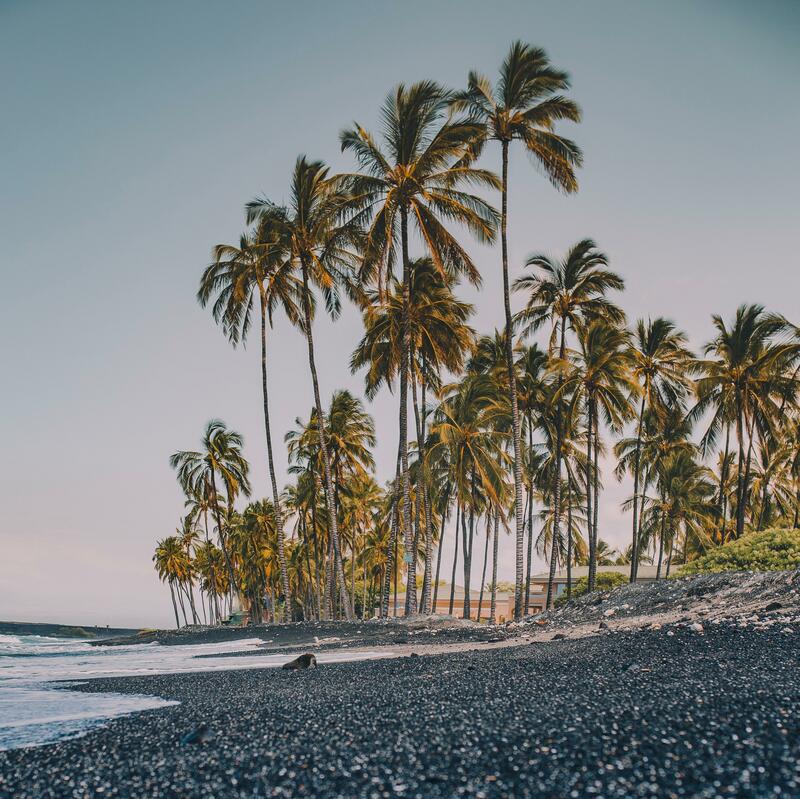 Nearly 80 percent of the students are of Hawaiian or Part-Hawaiian ancestry reflecting the native culture that has been continuously maintained in Hana for centuries. During the past one hundred years, Hana School has served a vital role in this remote Maui community. Besides being an educational institution, Hana School is a community gathering place where ideas are exchanged and lasting friendships are formed. Although our school is geographically isolated, students are provided with many opportunities to succeed. Vocational and Academic Education will provide the opportunities for students to gain knowledge, skills, and values which will prepare them to succeed in all facets of life. Ka'ike a ke kulanakauhale a pau he hei na ke keiki.